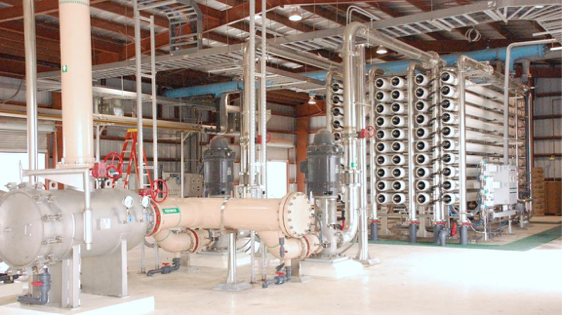 NL experience with providing membrane-base solutions to customers predates our first desalination plant by almost ten years. In 1989, Fruit of the Loom, who was operating a plant in Harlingen at the time, required higher quality water than was available from municipal sources for its operations. 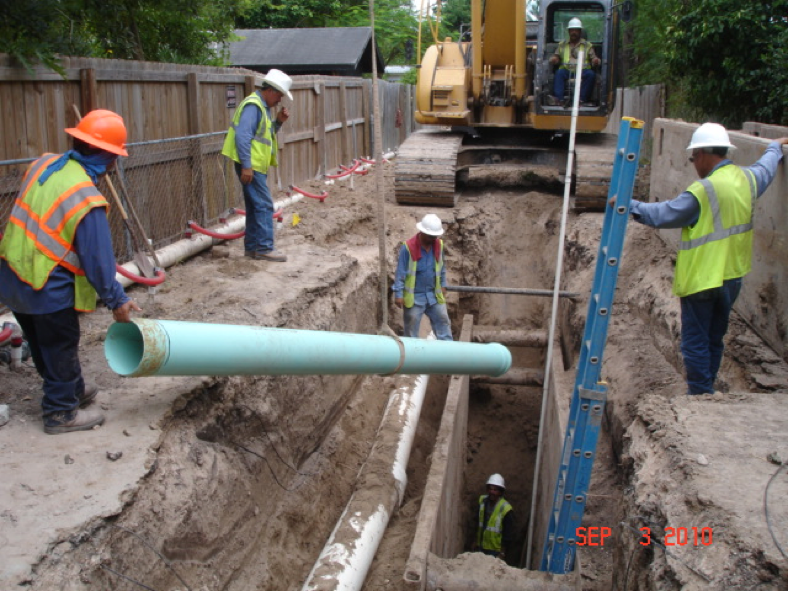 In a joint project with Harlingen Waterworks, NL was instrumental in expanding the existing nearby WWTP No. 2 and adding a reverse osmosis facility to treat the wastewater effluent that could then be sold to Fruit of the Loom. This novel facility reduced the demand that would otherwise be met by more expensive municipal sources. The quality of the water available to Fruit of the Loom operations was so superior, the company shifted national operations to Harlingen during the 1990s. 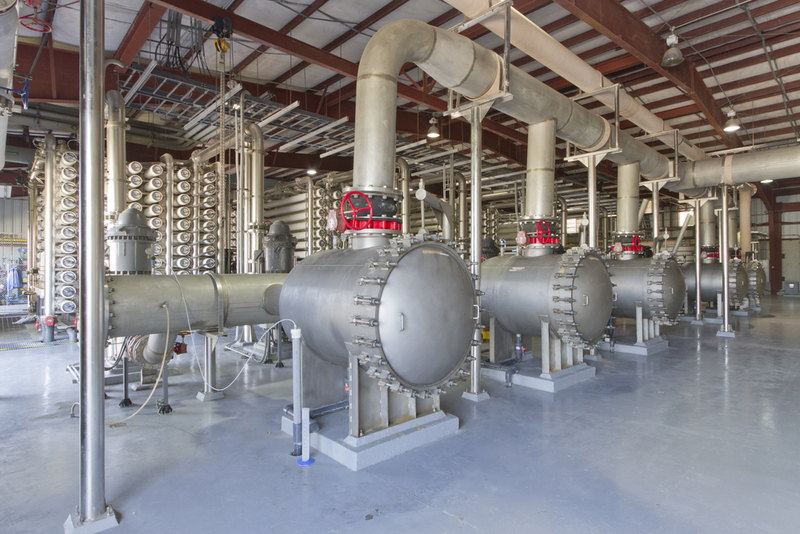 Three entities involved in a desalination project in South Texas have been named winner of the "2007 Desalination Project of the Year" award from the Water Reuse Association, a nonprofit that promotes innovative ways to address water supply shortages. 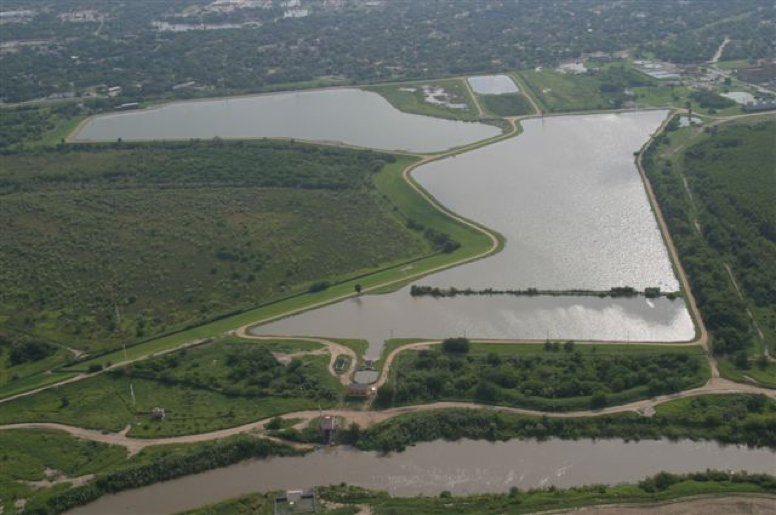 These projects ensure a viable water supply in the Lower Rio Grande Valley, where drought, declining water supplies from the Rio Grande and an ever-increasing population have caused officials to look to new water sources. North Alamo WSC provides water for rural areas as well as parts of the McAllen-Mission-Edinburgh area. Its La Sara Treatment Plant produces 1 million gallons of drinking water per day, with two more plants under construction. The Brownsville PUB, with funding from the Texas Water Development Board, is the state's first ever seawater desalination plant. When it is online in 2010, it could produce up to 25 million gallons of water per day. The annual Robert O. Vernon Operator of the Year Award was presented to Judy Adams, chief operator for three Brownsville, Texas water treatment plants. Adams was recognized for her leadership in enabling operators to find solutions to meet the new 0.010 mg/L arsenic maximum contaminant level. Adams has served in the position for eight years and is a member of AMTA and officer of the Rio Grande chapter of AWWA. NL is the designer/construction manager of the original 7.5 mgd brackish desalination plant and the current expansion to 11 mgd to be completed this year. The state-of-the-art reverse osmosis plant in north Brownsville won the Water Conservation & Reuse Award by the Texas Section of the American Water Works Association. The plant – the largest such facility in Texas – is producing 7.5 million gallons per day of “bottle-quality” water from brackish groundwater that was once considered unusable. This new, alternative supply will fill more than 40 percent of the annual water needs of participating entities, thus decreasing the area’s dependency on the over-used Rio Grande. The award was presented to the Southmost Regional Water Authority (SRWA) and NRS Consulting Engineers on April 7 at the group’s annual conference in Arlington. In April 2009, the Texas Section of the American Water Works Association (T-AWWA) and the Water Environment Association of Texas (WEAT) have named NRS Consulting Engineers the winner of a 2009 Watermark Award for its work creating the Guidance Manual for Brackish Groundwater Desalination in Texas for the Texas Water Development Board. It has been described as a “road map” for communities that are considering using brackish groundwater to supplement their water supplies.